Remember that obnoxiously-addictive 2012 Korean pop song that got in everyone’s head for months (or was it years)? You know the one. That song might have been the first exposure general American audiences had Korean pop culture, and it certainly opened the door for the “Korean Wave” to keep spreading around the world. Case in point: Netflix has begun signing Korean dramas to its international catalog. Just this week, Variety reports that Netflix has signed the Korean drama series Man x Man. 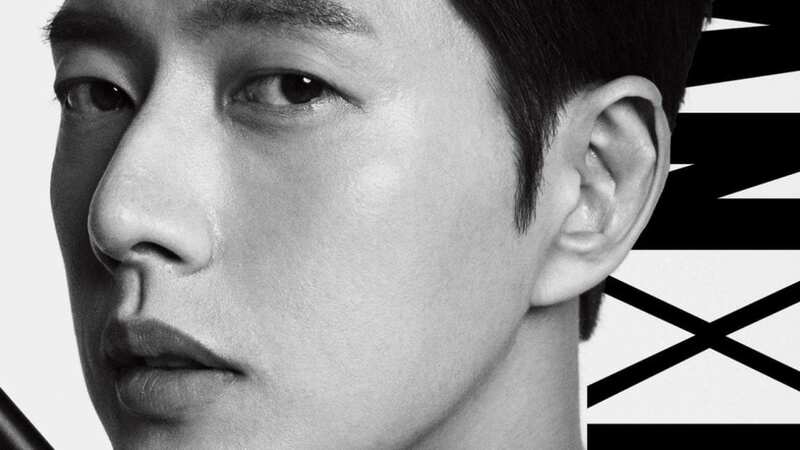 The series stars Park Hae-jin has a bodyguard who protects some of Korea’s biggest K-pop and film stars. Netflix and Korean cable network JTBC are breaking new ground with the distribution of the series. For South Korean Netflix subscribers, episodes of Man x Man will appear on Netflix an hour after they air on the cable network. For subscribers in the U.S., meanwhile, Man x Man will be available to stream on Netflix in the form of two eight-episode installments starting on April 21, 2017. The announcement comes on the heels of the acquisitions of several other Korean series. Earlier this year Netflix signed Love Alarm, the streaming service’s first original series from South Korea. Love Alarm is a twelve-episode series which depicts the adventures of Korean singles as they use a dating app to find nearby romantic interests. Netflix has also recently signed K-drama series Kingdom. The eight-episode miniseries is set during the medieval Joseon Kingdom and depicts a prince battling a deadly zombie outbreak in the 13th century. If several recent and wildly popular Korean zombie film releases show anything, it’s that Korean film studios know their zombies. With the signing of Kingdom, Netflix looks like it hopes to keep that momentum going. 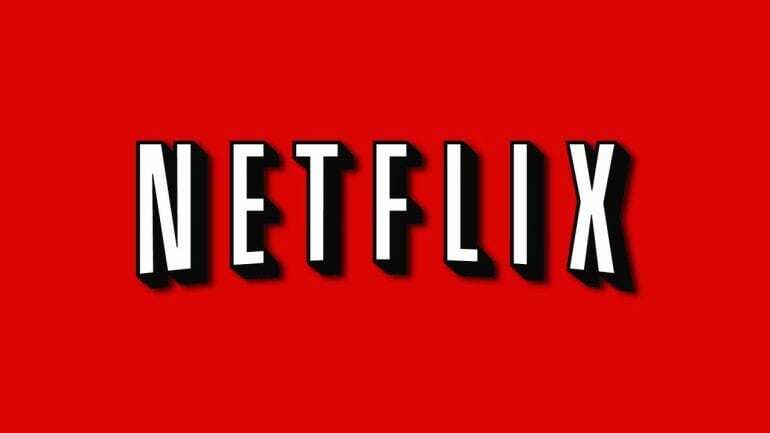 Acquisitions like Man x Man and Kingdom show that Netflix is serious about facing the stiff competition of the global streaming market head on. 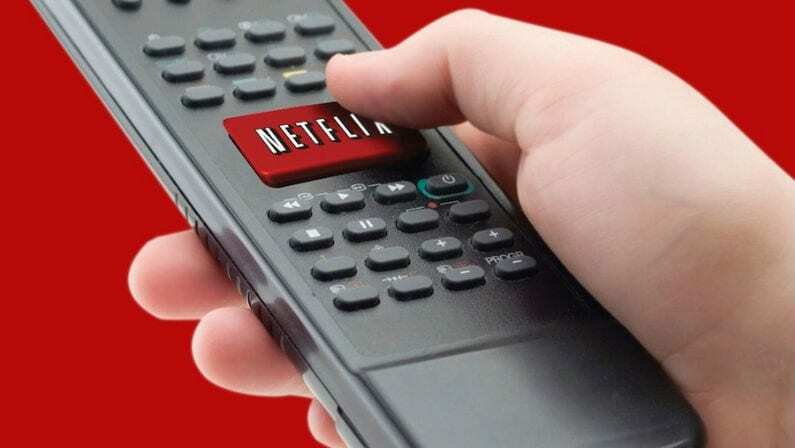 Netflix is currently available to users in 190 countries and has recently made efforts to expand the accessibility of its content to subscribers around the world. Netflix recently launched a crowd-sourced translation service which tasks qualified users with creating subtitles. If you binge Man x Man later this month, chances are you’ll be using those subtitles.